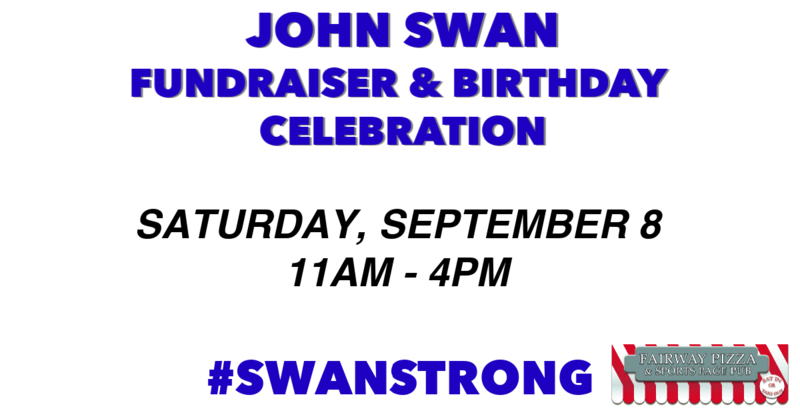 Please join us on Saturday, September 8th 11am – 4pm for the John Swan Fundraiser & Birthday Celebration. 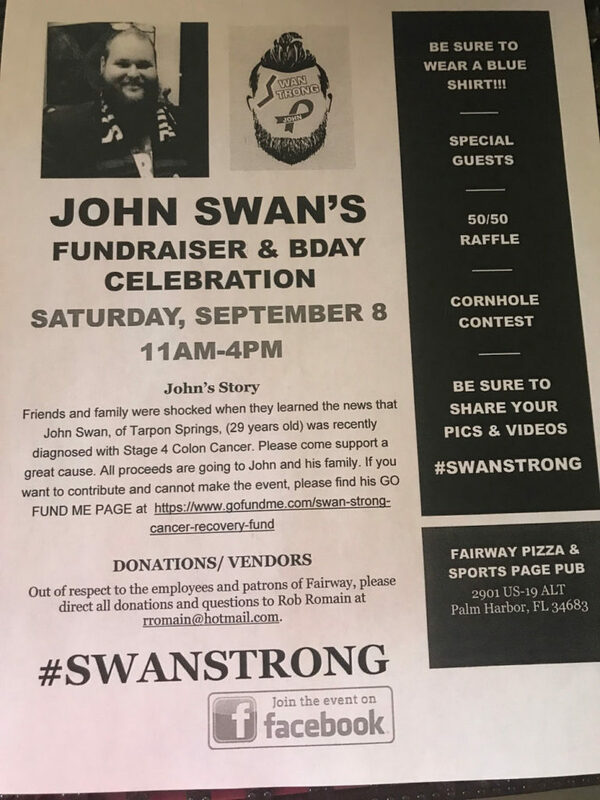 Friends and family were shocked when they learned the news that John Swan, of Tarpon Springs, (9 years old) was recently diagnosed with Stage 4 Colon Cancer. Please come to support a great cause. All proceeds are going to John and his family. If you want to contribute and are unable to join us for the event, please visit John’s GO FUND ME PAGE. 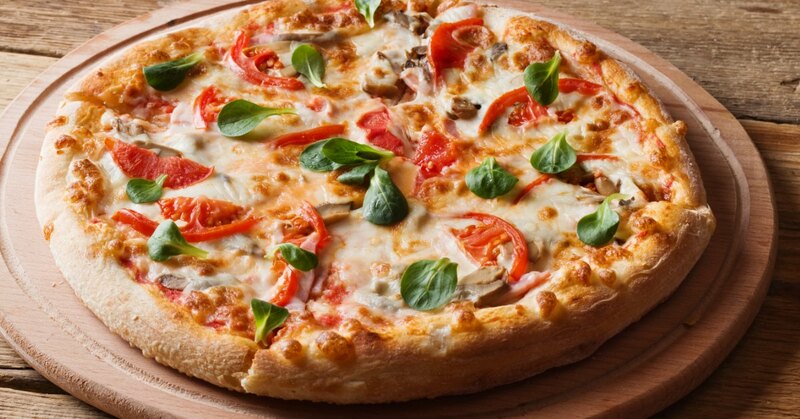 Click here for the Facebook Event page for up to the minute updates.